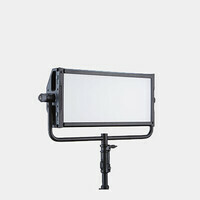 The ikan IB500-KIT 3-Piece Light Kit is the perfect solution for Tungsten to Daylight scenes. 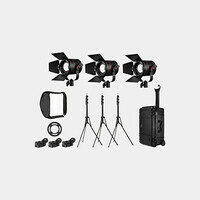 The IB500 kit comes complete with 3 fixtures, stands, and bags for your convenience. This kit provides solutions for you in the studio or the field. The IB500 Dual-Color LED light from ikan is ideal for those who shoot under varied lighting conditions, and with the IB500 LED light there are no gels required. You simply need to dial in your desired color temperature via the IB500 LED light’s touch-screen digital readout and you can use it. 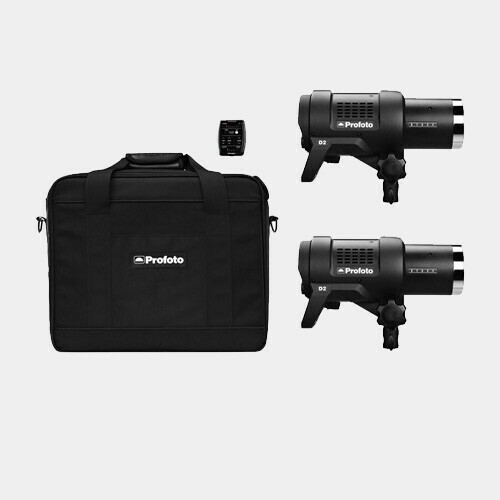 This kit features variable daylight to tungsten color temperatures, built-in dimming, a touch-screen rear panel digital readout, remote control, integrated barn door intensifiers, AC / DC 12 to 14.4 V power range with pro battery options, and available light stands.